At the northern end of the South Island of New Zealand one can find Cape Farewell. 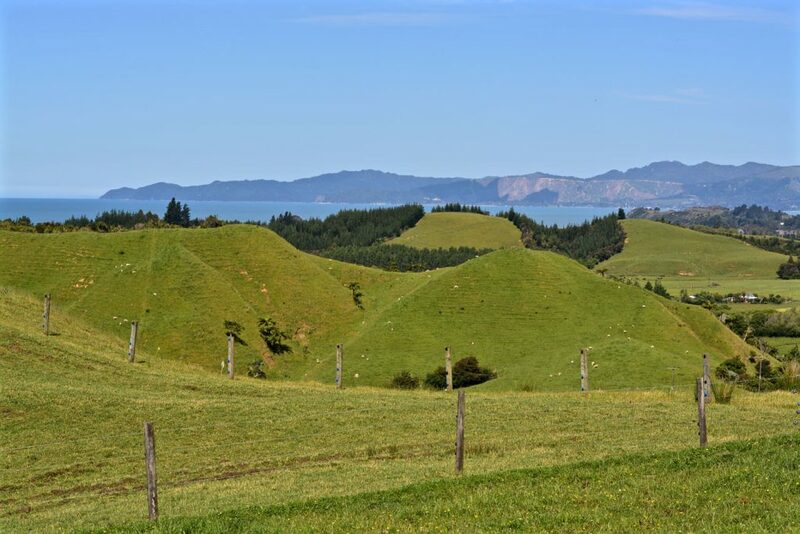 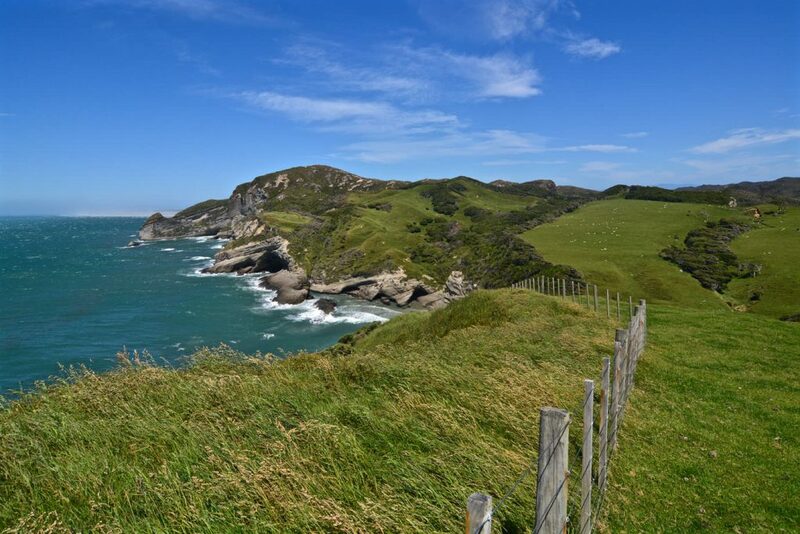 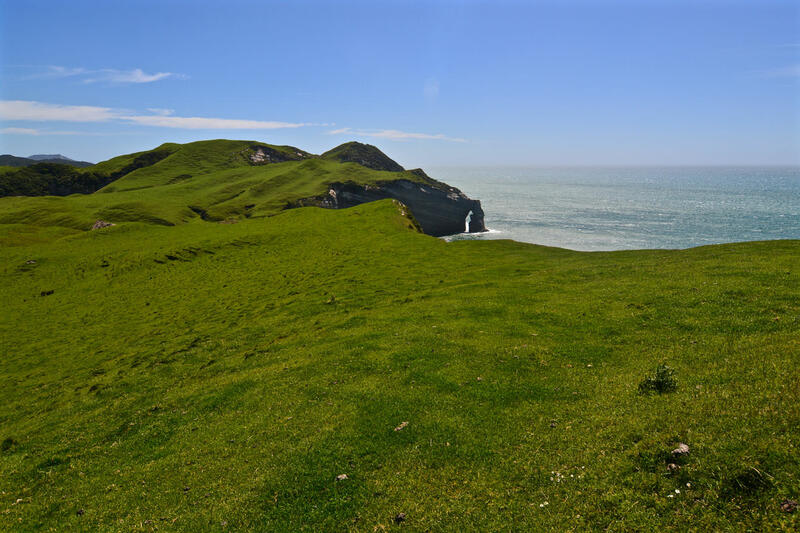 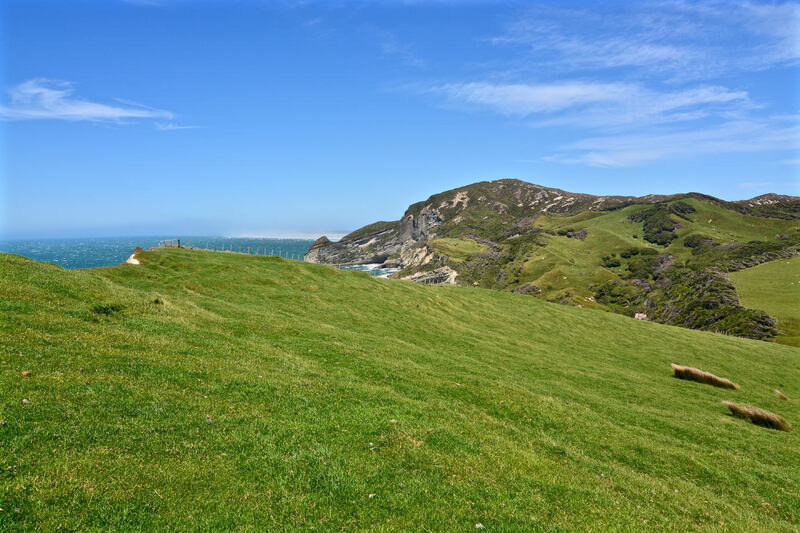 It is the northernmost point of New Zealand’s South Island and is characterised by steep cliffs facing the Tasman Sea. 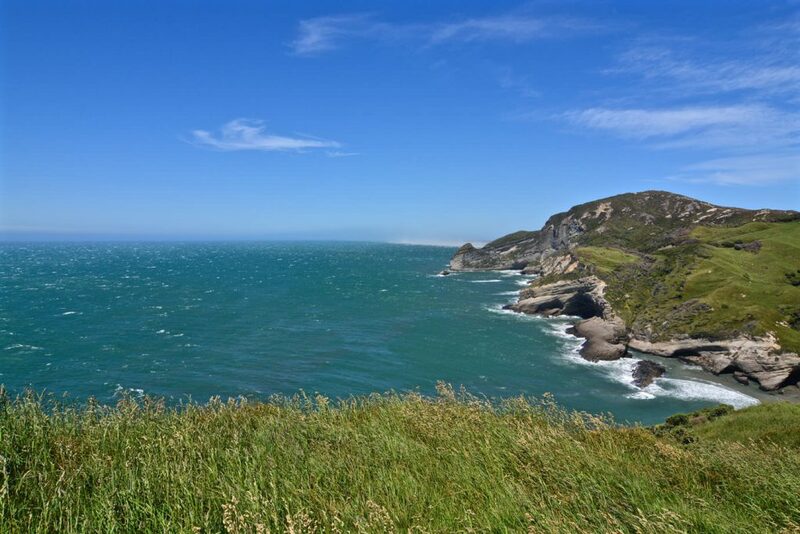 Cape Farewell was discovered by Abel Tasman in 1642. 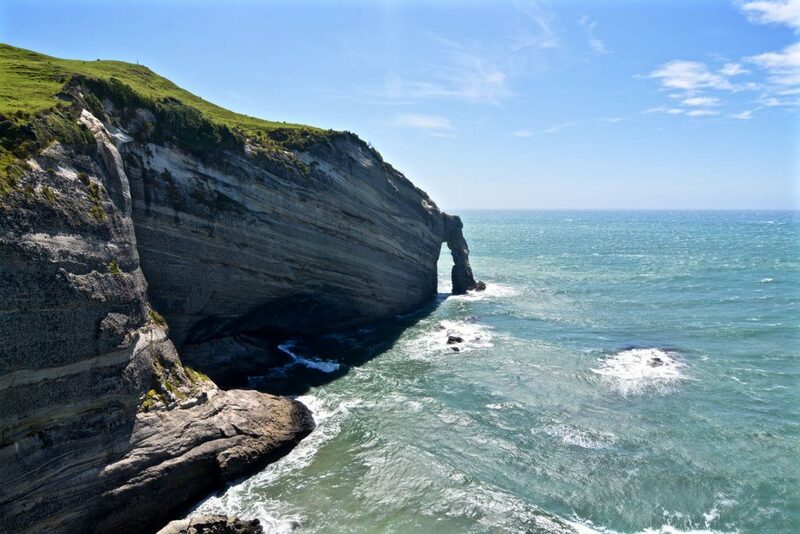 Named Cape Farewell by captain James Cook in 1770 as it was the last land seen by him and his crew as they departed for their journey back home. 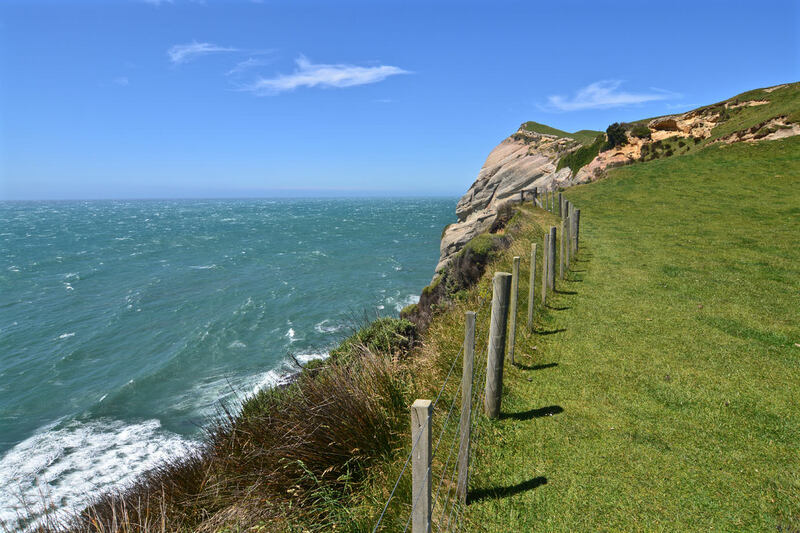 The cape and the cliffs however, are made of quartz sandstone. 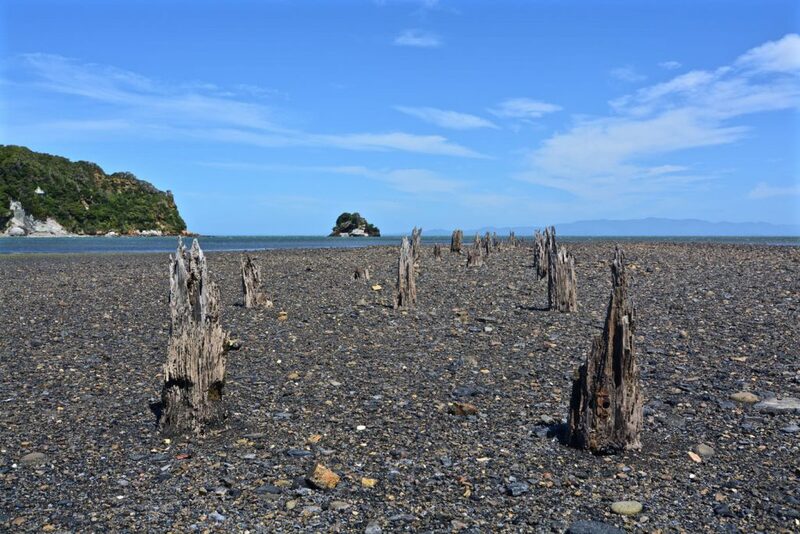 The sand created through their erosion and transported northward by coastal drift caused the formation of Farewell Spit, a long curving sandspit. 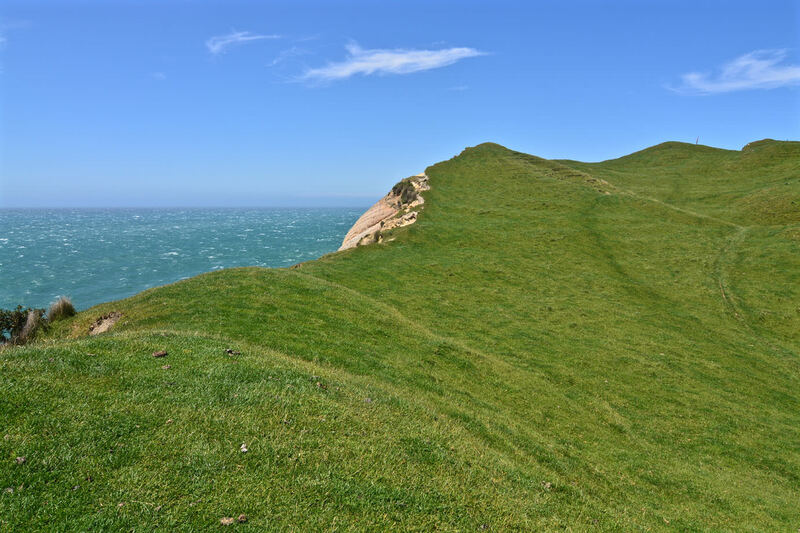 Hard to imagine but the spit is half a mile wide and comprises shifting sand dunes up to 100 feet high.